Cucumber Tea Sandwiches - Classic and Simple Elegance! Home » Recipes » Cucumber Tea Sandwiches – Classic and Simple! 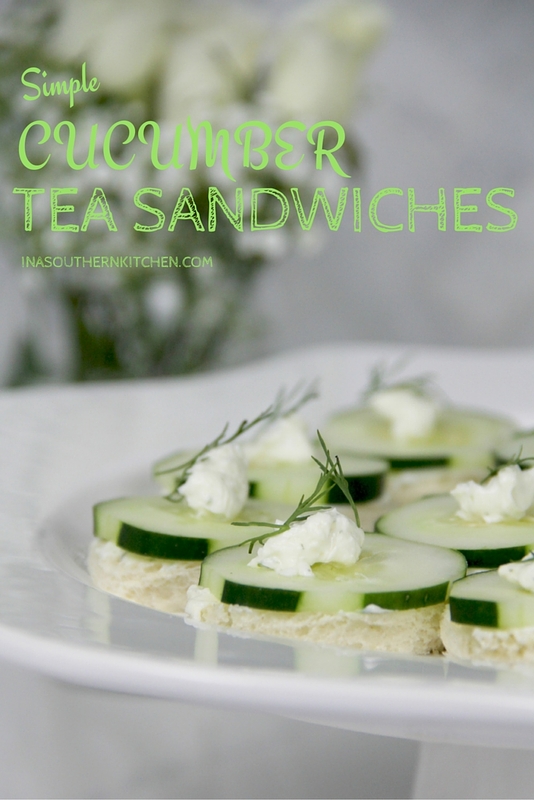 Cucumber Tea Sandwiches – Classic and Simple! 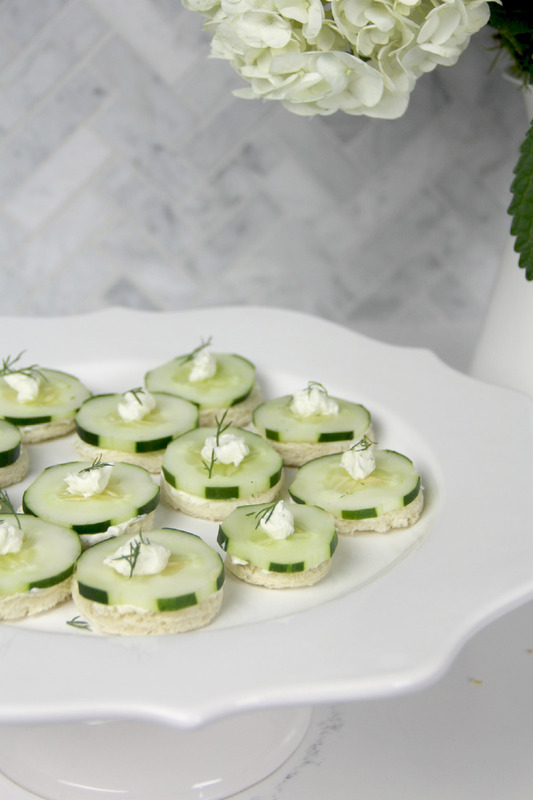 These cucumber tea sandwiches are simple to make and will lend an old-fashioned elegance to your next party! Made with cream cheese and thin white bread, cucumber sandwiches are always a crowd pleaser. There’s something about cucumber tea sandwiches with cream cheese that’s reminiscent of Great Gatsby days, of times when elegance reigned and things were made with a little more time and care than we like to take these days. Doesn’t that little slice of cucumber on bread seem fancy in its simplicity? 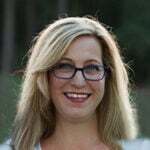 As a young girl, I went to a few showers and parties with my mother and grandmother, and cucumber cream cheese sandwiches were always on the table. They seemed so special although they are actually simple and easy to make. I like to use Pepperidge Farm Very Thin sliced white bread for cucumber sandwiches, but you can use any type of bread, even wheat or pumpernickel. Most of the time I cut the bread into rounds because I think it’s prettier, but if I’m in a hurry then I just cut off the crusts and cut the bread into squares. Then I spread a thin layer of butter on the bread followed by a layer of cream cheese mixed with dill. Place a cucumber slice on the bread and put a dollop of cream cheese on top with a sprig of dill—that’s it! So easy and so simple, but these cucumber tea sandwiches will disappear fast at your next party! Cucumber Tea Sandwiches - Classic and Simple! 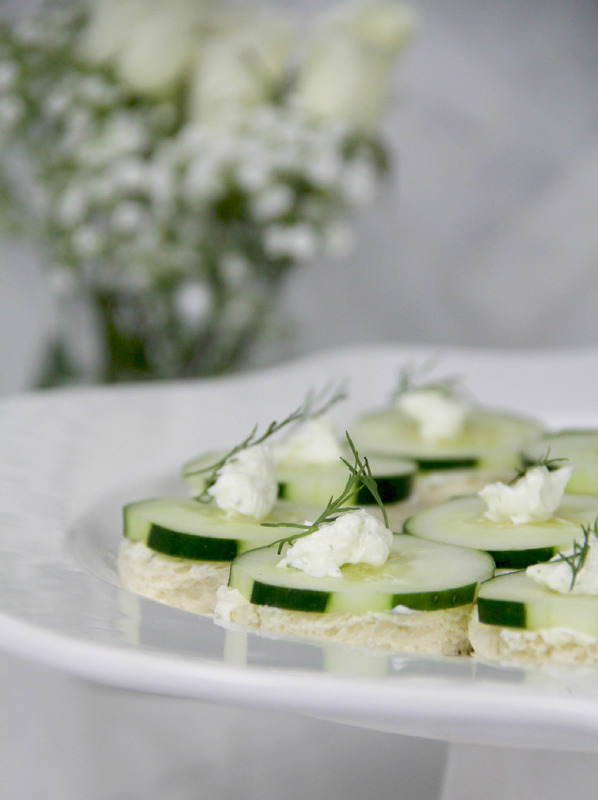 Easy cucumber tea sandwiches with cream cheese and dill are a simple, classic appetizer! In bowl of a stand mixer, beat cream cheese until creamy. Add mayonnaise, lemon juice, and chopped dill and blend until creamy and well mixed. Add salt and pepper to taste. Use a small cookie or biscuit cutter to cut rounds out of bread or just cut the crusts off and cut into squares. Spread softened butter on each round of bread and top with a thin spreading of the cream cheese mixture. 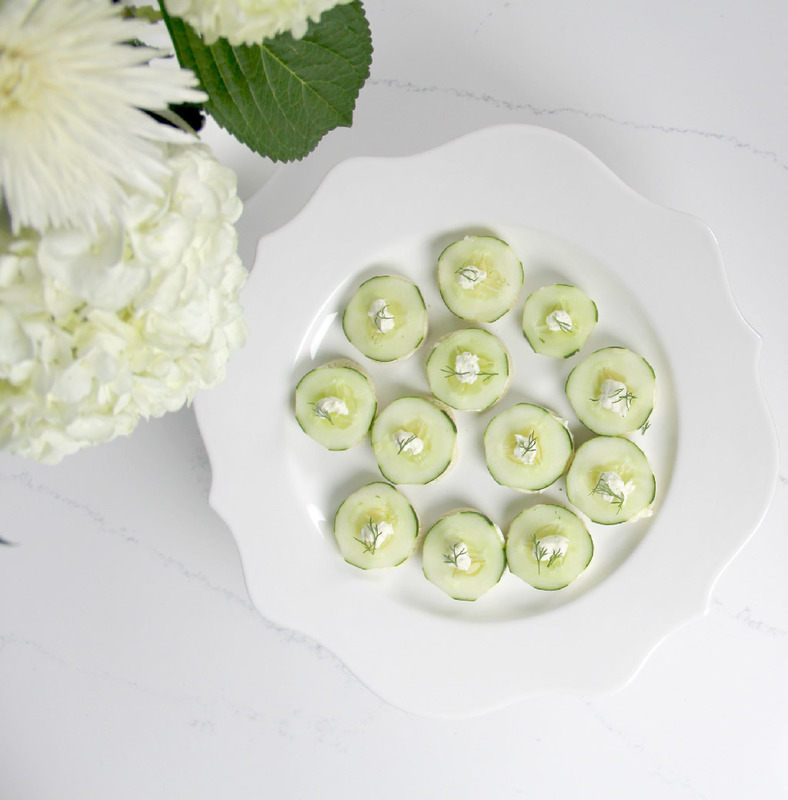 Place cucumber slices on top of cream cheese. Top with a dollop of cream cheese. Place in the refrigerator for thirty minutes to an hour before serving. Can be made ahead and left in the refrigerator for several hours. Top with a sprig of fresh dill just before serving. Hi Lucy, Thanks for this nostalgic recipe! It reminds me of simpler, more genteel times:) We have a little party coming up and these will be perfect! Happy Fourth and hope to see you soon!